Sunset Scavenger's Tunnel Road solid waste disposal facility, a.k.a. 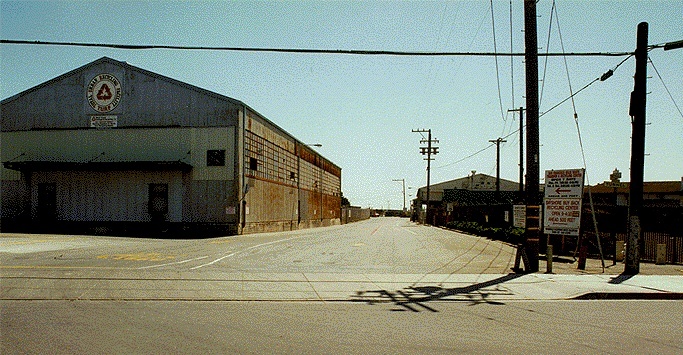 "The Dump," is adjacent to Little Hollywood, Highway 101, and the toxic waste sites in the landfill covering the northern end of what was once Brisbane Lagoon. Oscar Grande, PODER environmental justice organizer, describes the decade-long process of bringing a new sensibility to the Excelsior and surrounding neighborhoods. 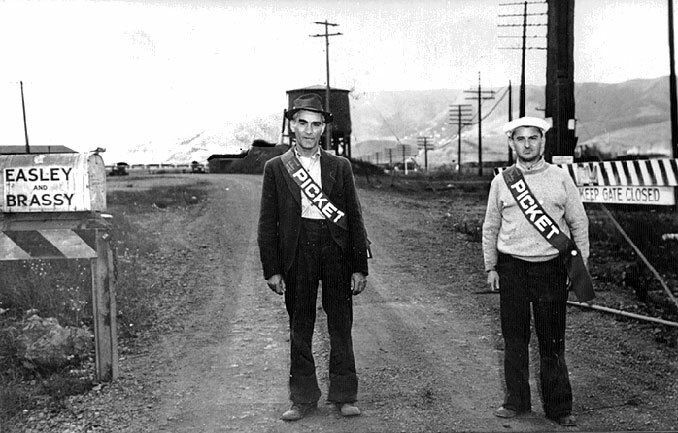 A 1941 strike put a picket line in front of the dump.